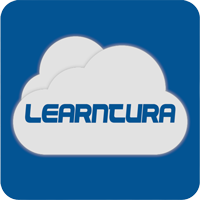 Learntura is an uncomplicated LMS that allows easy access and use. What do you like best?  Have the possibility to offer on-demand and interactive education.